feel free to print it out! because i couldn't decide between two! 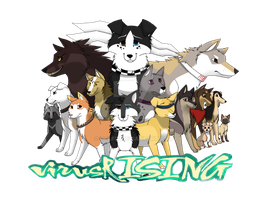 virusRISING IS AMAZING!!! By far it is one of my favourite webcomics!